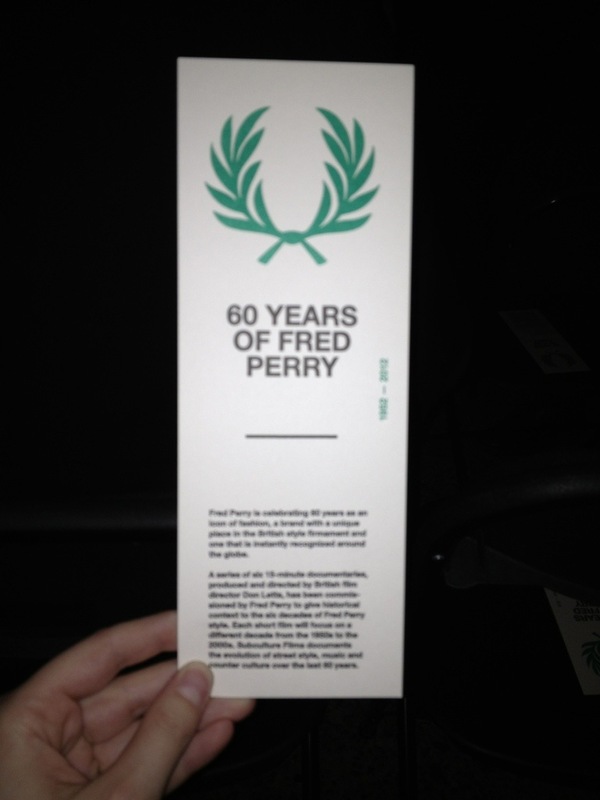 Yesterday night I attended the 60 year anniversary party for Fred Perry at Trouw here in Amsterdam. They showed a film which was like a fashion history lesson of the last century with an amazing soundtrack – really interesting. The documentary showed the history of Fred Perry, which started out as a brand for Tennis sports wear and later influenced subculture styles like the Teddy boys to Mod and skin heads (who in the sixties actually had nothing to do with racism) to Soul boys, Punk and Brit Pop, always staying true to british style. The theory was that nowadays, thanks to the Internet, British subcultures are nonexistent because nothing really stays under the radar. 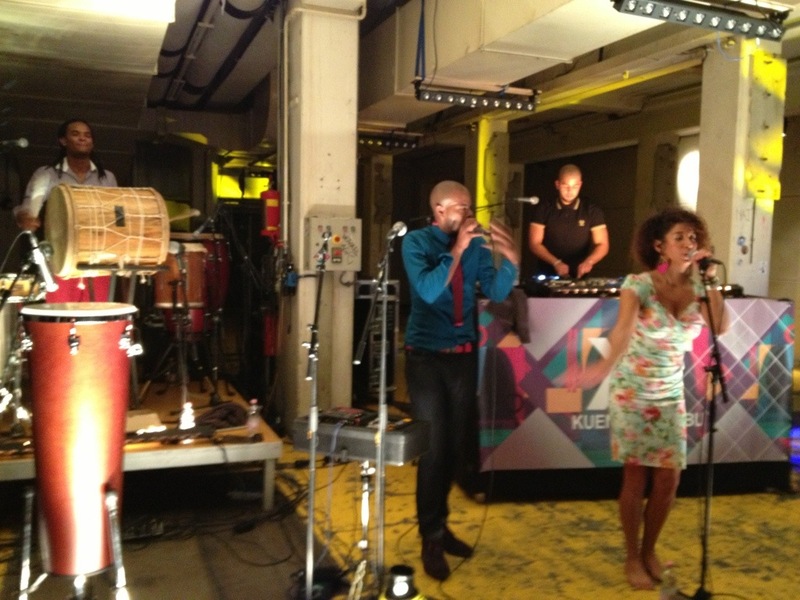 But then the future will tell..
A highlight of the evening was definitely the band Kuenta i Tambu, who played some funky Curaçao beats.